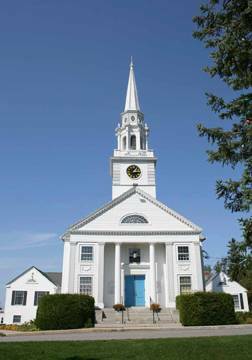 Rutland is a terrific rural community located north of Paxton and west of Holden. 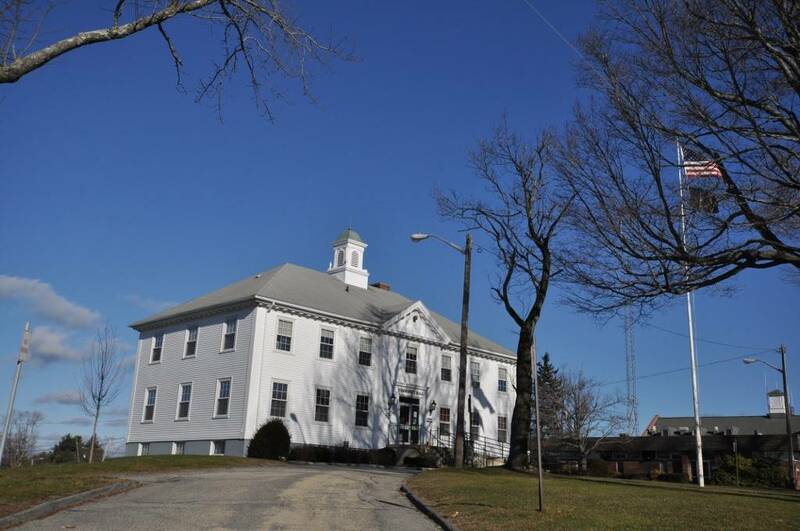 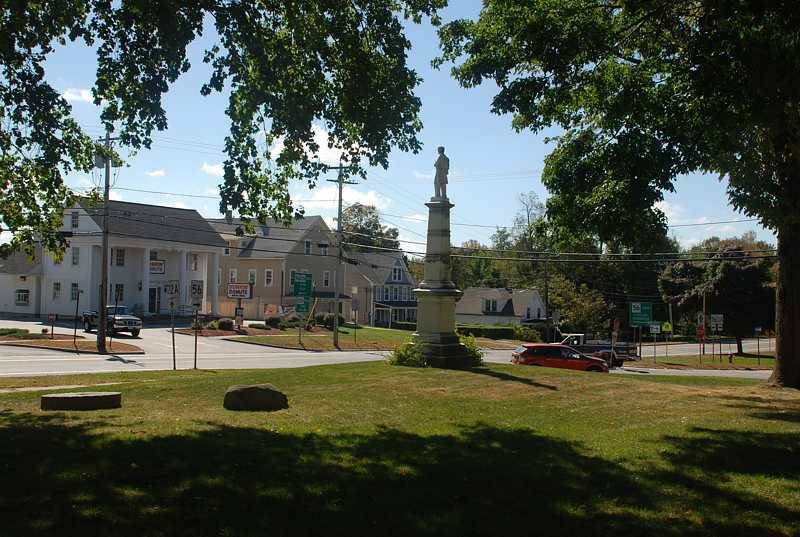 Most of the town retains a very rural New England feel, even though there are a good amount of subdivisions and suburban neighborhoods throughout. 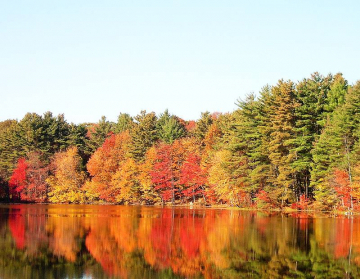 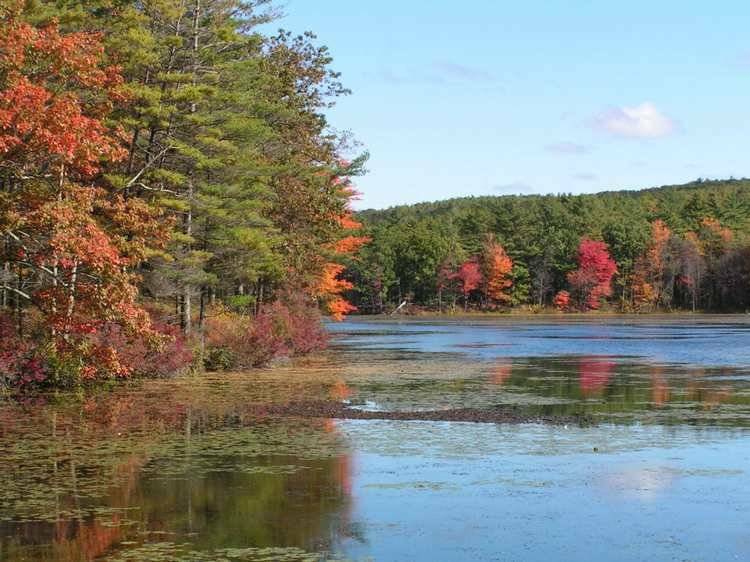 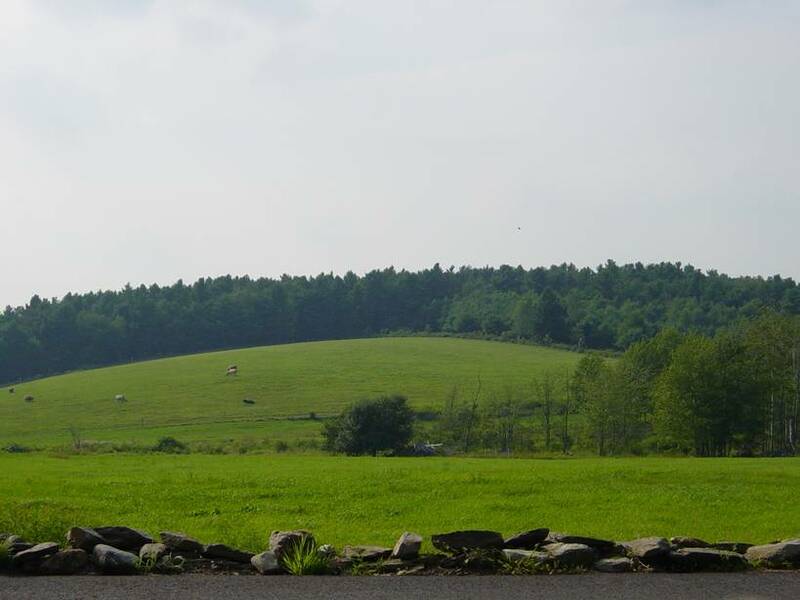 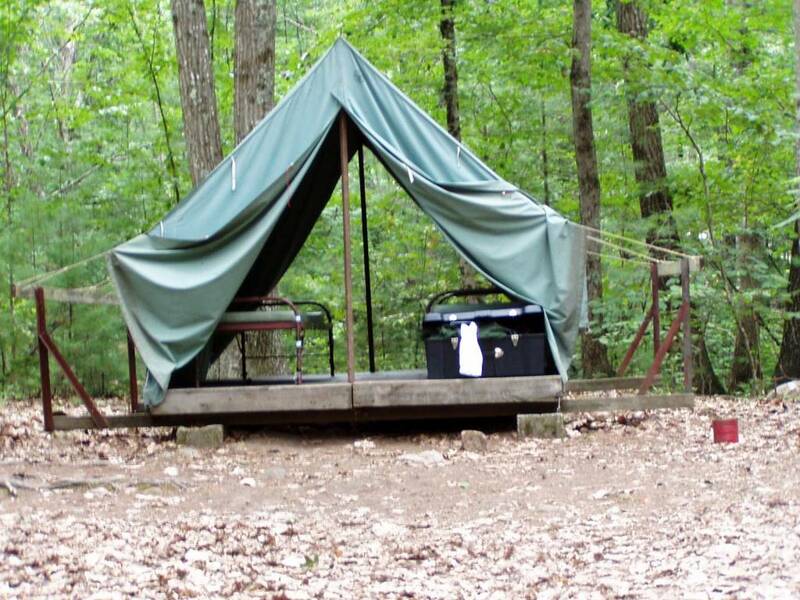 Recreational activities abound in Rutland; you can go boating on Long Pond, hike the mid-state trail, visit the Heifer International Farm, or camp at Treasure Valley Scout Reservation if you are an area Boy Scout. 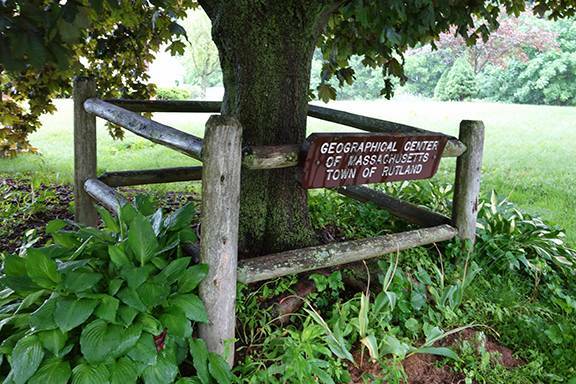 One of the coolest sites in town is ‘The Central Tree’ (located on Central Tree Road), which marks the geographical center of Massachusetts.